It’s officially open! The Wizarding World of Harry Potter had their massive star-studded grand opening yesterday, April 7th, 2016. Plan ahead and expect crowds. Obviously, weekdays should be better than weekends. Glitterati Tours is often asked if we have access to get inside the legendary lots to provide studio tours. The answer is no. All the studios that provide tours have their own professional guides and docents. They all do an amazing job, and we’ve listed a few of the most popular studio tours below. 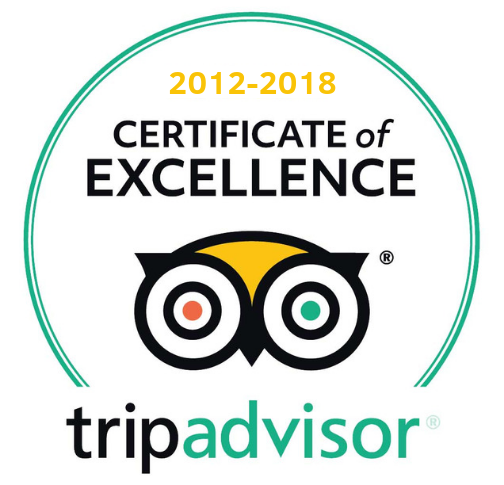 We remind guests that once inside the gates of these amazing venues, one doesn’t need a private tour company on standby collecting hourly rates. Again, studio guides take over, and at places like Universal, much can be self-guided in the theme park. Cut out the middleman and save some money. Now Open! Explore the mysteries of Hogwarts™ castle, visit the shops of Hogsmeade™, and sample fare from some of the wizarding world’s best-known establishments. 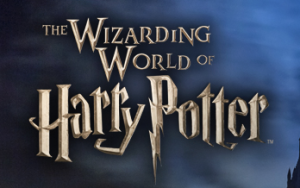 Plus experience Harry Potter and the Forbidden Journey™ and Flight of the Hippogriff™ that transport you into a world of magical thrills and excitement. Go behind-the-scenes on the legendary Studio Tour to explore Hollywood’s most famous backlot in the world’s largest working movie studio. Gain special access to even more Hollywood magic. As a Paramount VIP Tour Guest, you will have exclusive access to private areas of the Studio operations including the Sign Shop, Special Effects, Prop Warehouse, and Sound Stages. In our legendary Archive facilities receive a hands-on look at props and set items from past productions. You’ll be introduced to the people and places who bring Hollywood to life and are the heart and soul of Paramount. Along the way, your group will enjoy a gourmet lunch or hors d’oeuvres in a unique production setting. Each step of the way, you’ll learn how the puzzle pieces fit together to create the movies and television shows you’ve come to love. This unforgettable tour experience allows you to see the inner workings of Hollywood, and learn firsthand what goes on behind Paramount’s iconic gates. Warner Bros. 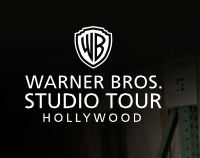 Studio Tour Hollywood brings you closer than ever to the entertainment you know and love. Experience one of the must-see things to do in LA as you explore our iconic backlots, The Archive and The Picture Car Vault. Plus, you’ll view one of our many soundstages where today’s hottest TV shows and movies are made. With actual filming happening all around you, no two tours are ever alike. Note from Glitterati: This is the same studio where Friends, and E.R. were shot, as well as the current and majorly popular Ellen Show and Big Bang Theory. For the grand finale of your Studio Tour experience, you’ll visit Stage 48: Script to Screen. This exciting addition to our legendary backlot explores key phases of the entertainment production process. From the writer’s lounge to the Warner Bros. Legacy Room, this 45-minute, self-guided experience offers a truly immersive and interactive look at how the magic of Hollywood is made. What can Glitterati Tours of Los Angeles provide regarding the studios? We have an excellent tour called “Whirlwind LA, Plus Studios” that can give guests a city tour with an emphasis on the history of the major studios, as well as the gone-but-not-forgotten gems such as Desilu Studios, Famous Players and RKO.